Summit Golf – The #1 golfers club in Canada! That’s Summit—a club with one of Canada’s most historic designs, but one with an attitude towards the sport that is forward-thinking and ambitious, while remaining completely in keeping with the game’s traditions. A club where golf is central to everything it is—that’s Summit. And that’s why we are the #1 Golfer’s Club in Canada. Reach for the Summit—you’ll be glad you did. 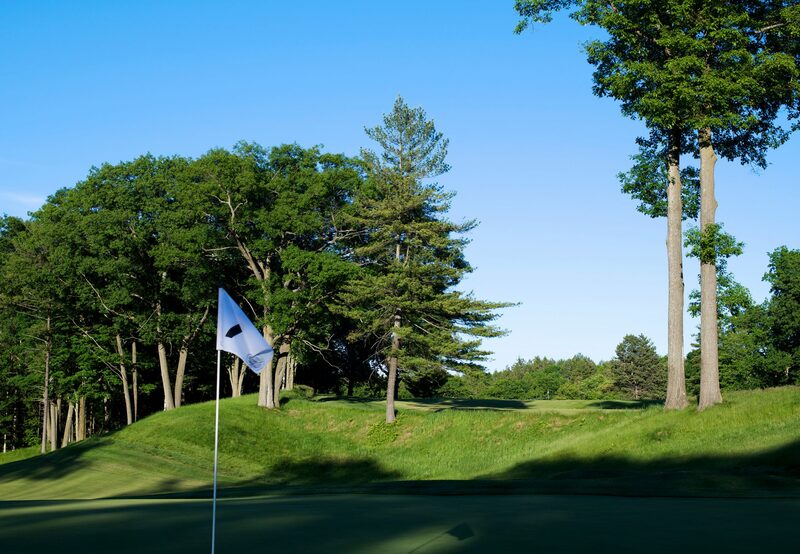 The goal of Summit is to make its classic, award-winning club open to those who are passionate about the game of golf.